Book your table to taste a great food and wine experience! Calchaquí Valley, Salta to 1,850m above sea level. Intense ruby red with violet edges. Very fruity, typical of the region, with notes of plum, raisins and pepper. The time spent in French oak contributes subtle notes of vanilla and toasted aromas. 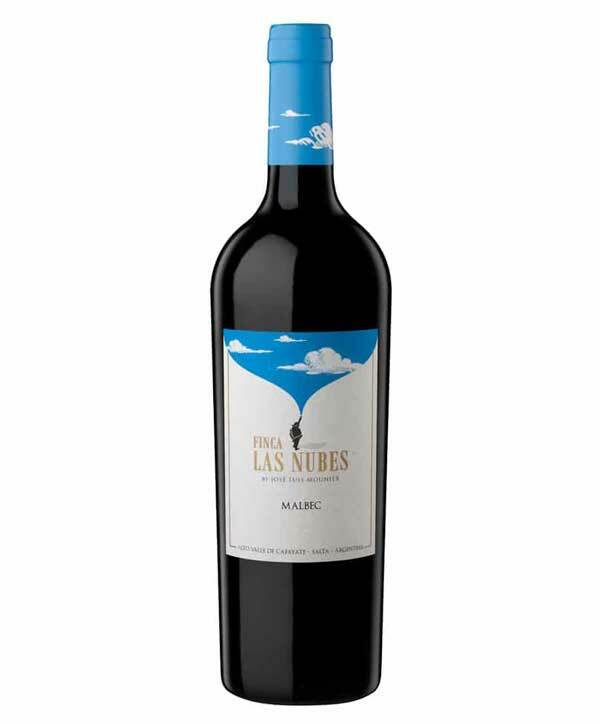 Voluminous, intense structure, with soft and gentle tannins, balanced and harmonious finish. 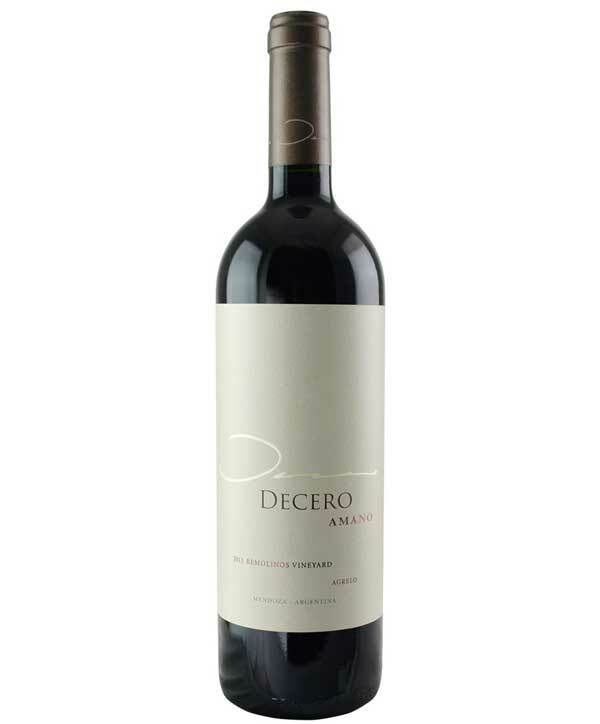 Decero’s Flagship wine offers intense aromas of violets typical of the Malbec grape, followed by red fruit flavours and violets on the palate. The Cabernet brings structure and elegance, while the Petit Verdot contributes a jasmine aroma. 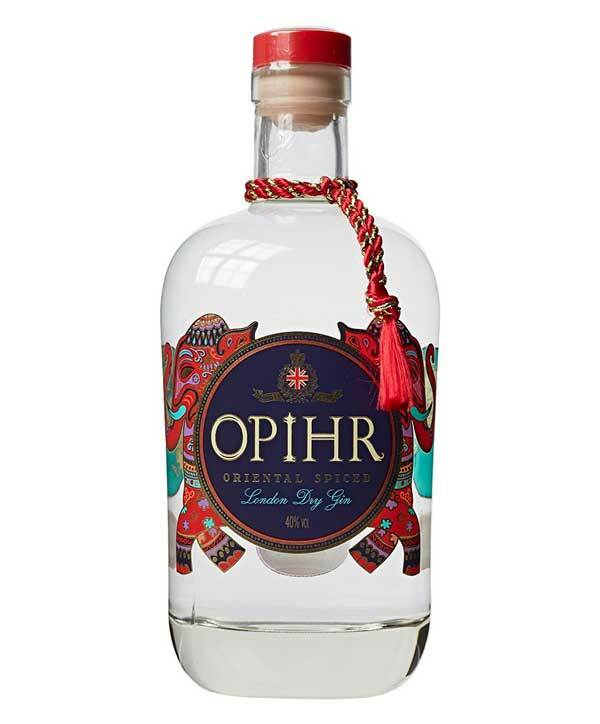 A London Dry Gin made with botanicals from the Ancient Spice Route. Cubebs from Indonesia, Tellicherry black pepper from India, spicy cumin seeds from Turkey and coriander from Morocco, hand- picked to create a unique spiced gin. We recommend FeverTree Indian Tonic to complement this gin. To match such decadent wines and spirits, why not the best of the best. 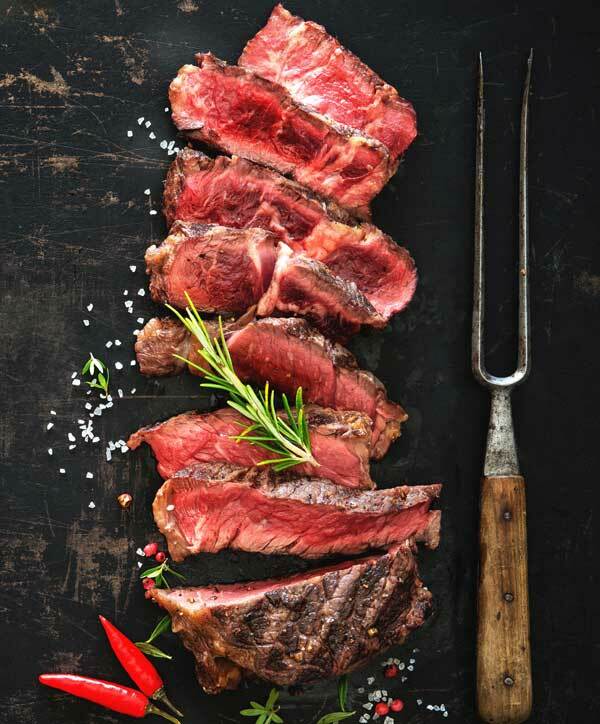 A melting in the mouth Fillet or Ribeye. Why not treat yourself to the best of the best. If you are planning a private party, a birthday celebration, or a business meeting, look no further! 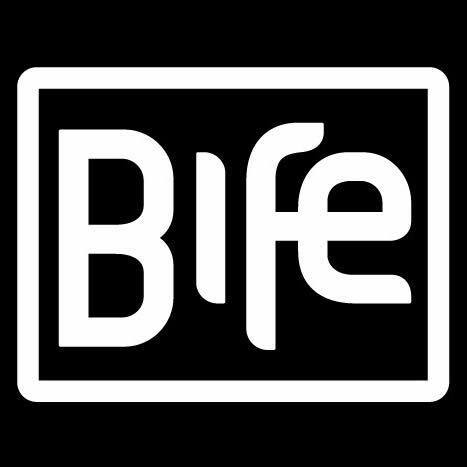 We will be delighted to have you! Cheers!